The combination of a somewhat unpredictable schedule and general laziness has led me to adopt a daily uniform, and I rely on accessories to make simple looks more interesting. A new season has brought new styles to covet, and these easy totes seem particularly suited to spring. 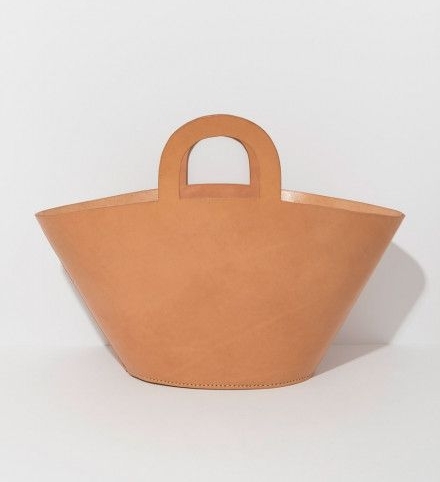 Carolina Santo Domingo Amphora Tote; $890. Bissett Bag by Staud; $350. Boyy Karl 24 Leather Tote; $1,025. Lauren Manoogian Barcelona Bag; $790. 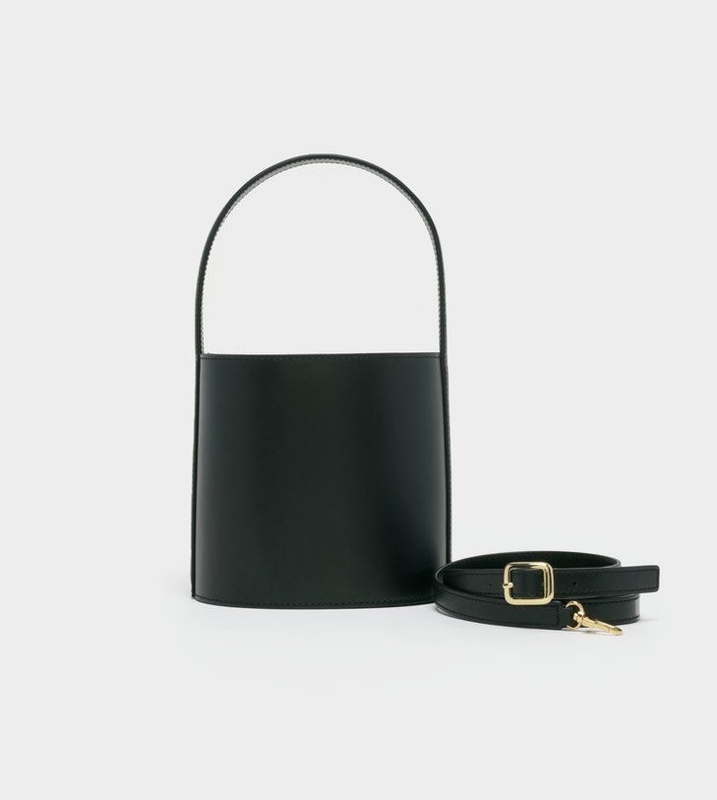 Mini Folded Leather Bag by Mansur Gavriel; $795. Simon Miller Bonsai 15cm Bucket Tote; $390.